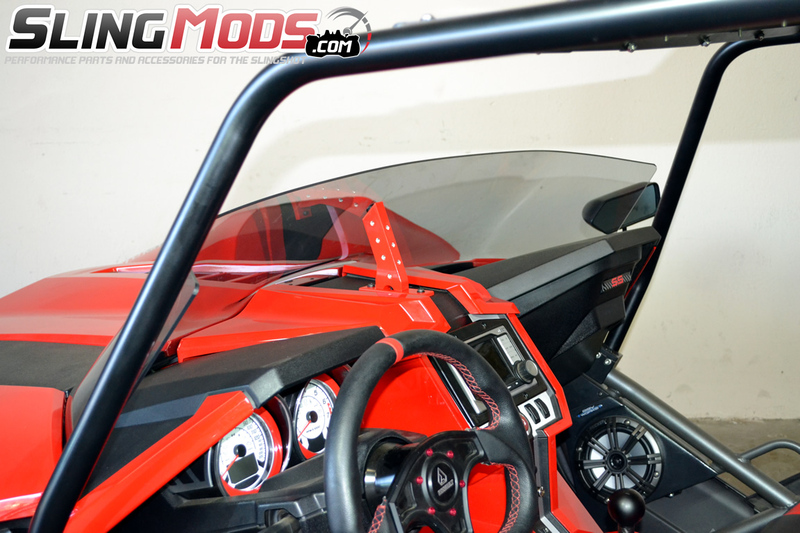 Not Compatible with the "Tall" Version of the Polaris Ripper Windshield! 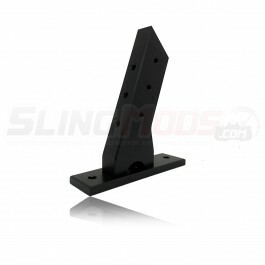 This is our most impressive center windshield support bracket yet, and addresses some issues that some of the other brackets on the market fell short on. Firstly, it has an optional 1/2" circle cutout on the base of the adapter to allow you to run run through your phone / gps charge wires, so that you can charge your device while driving without having to run unsightly wires across your dashboard. 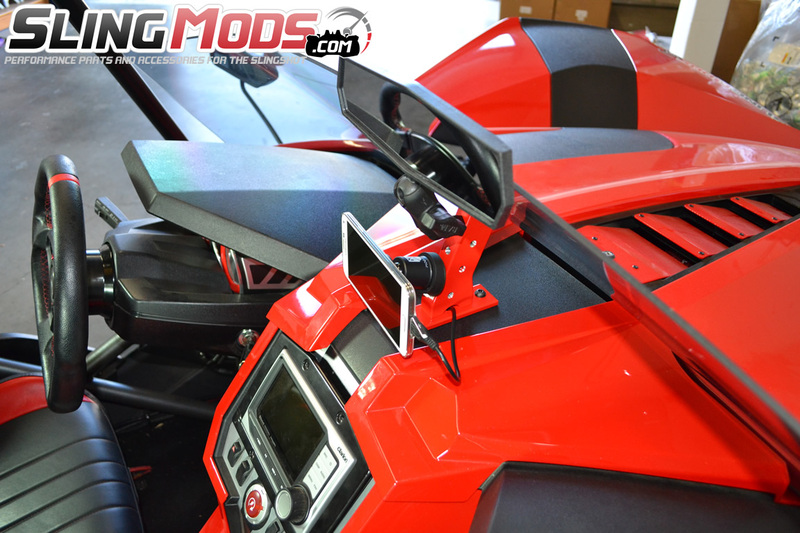 The aluminum brackets are also offered in a multitude of colors to match your Slingshot color profile and look absolutely stunning once installed. You'll enjoy great mounting flexibility when adapting your center support accessories with 13, yes 13 M6 x 1.0 mounting hole options, with mount points on all 4 sides of the bracket. Hello Jung, the new ripper windscreens have a bolt in the center of the windscreen inside the engine bay and no longer need a center support. This will be compatible with your model.. but it will not touch the windscreen. 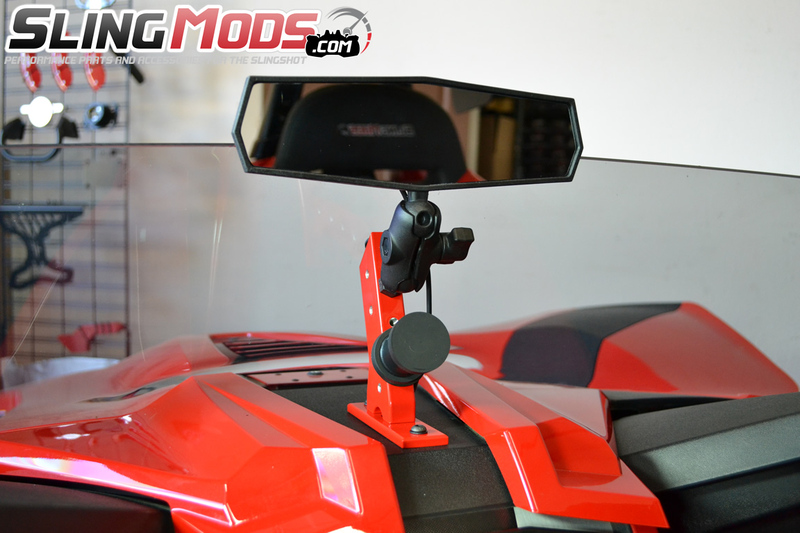 It will simply be used to mount accessories like phone holders and rear view mirrors. 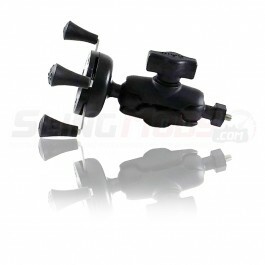 You will need to remove your factory head unit to mount up the center support bracket through the two holes in the dash. Thanks for the inquiry. Hello RGK, yes it does. 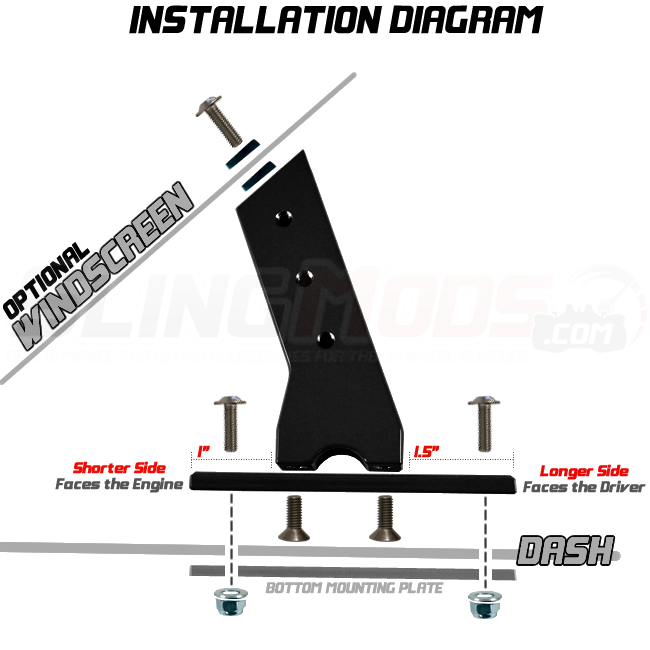 This bracket will utilize the two OE factory dash holes for mounting. 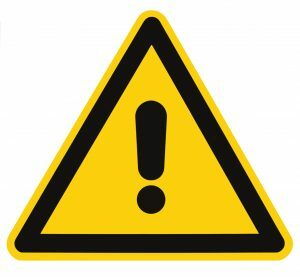 If you opt to use the optional "wire pass through" feature for something like a phone charger, you will be required to drill one additional hole for that pass through of the wires. Please let me know if you have additional questions. 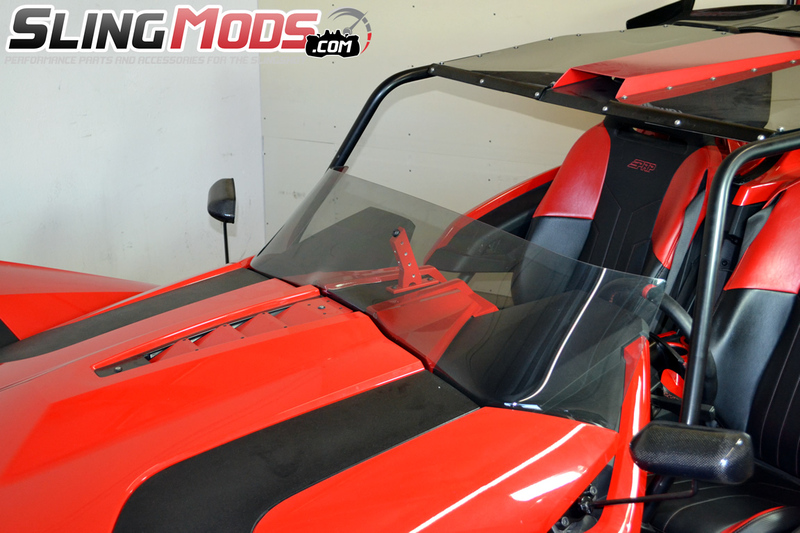 The brace has a high quality fit and finish that looks good and bolted up to the F4 plus 5 windshield. 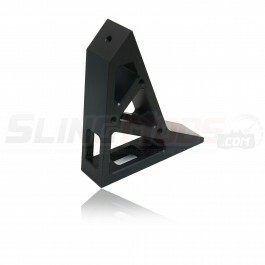 The brace also has threaded holes for mounting accessories. I would have given a 5 star review if brackets for the accessories to use with the brace were available for purchase. 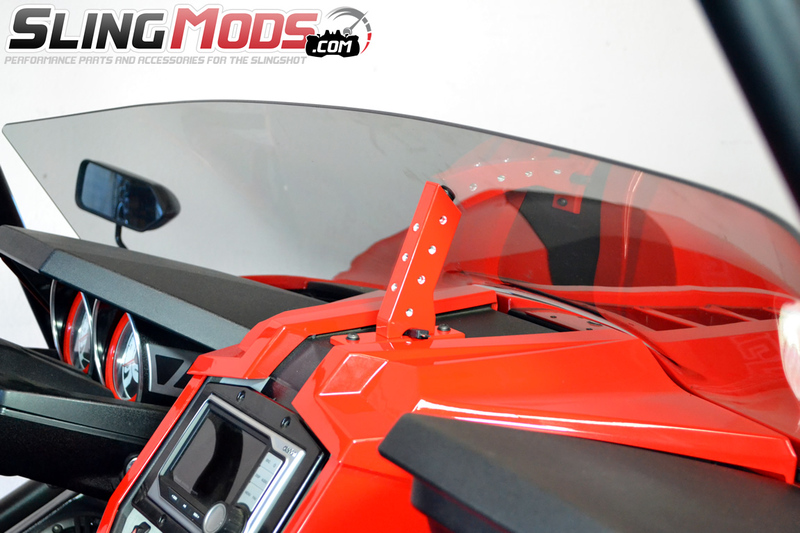 ***SlingMods Response*** Hello Geo, thanks for the review. 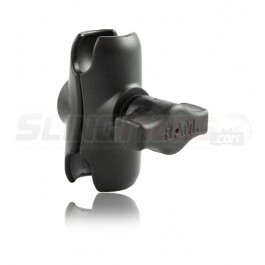 We actually do have the brackets for Ram Mount & Mob Armor accessories. 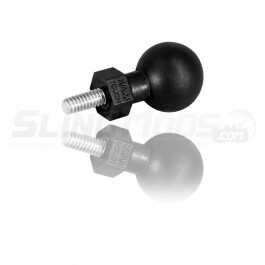 We sell both the tough ball that threads right in, as well as phone mounts and a rear view mirror setup with optional convex mirror. Please let us know if you need assistance with those. Thanks! 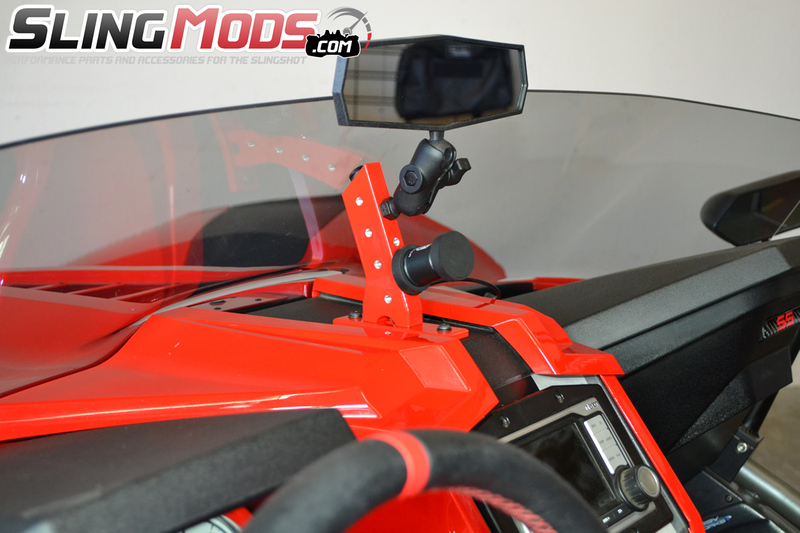 This bracket works really well but it doesn’t lean up against the windshield like the more expensive slingshot brand. Great item but over priced I guess it comes with owning a slingshot. 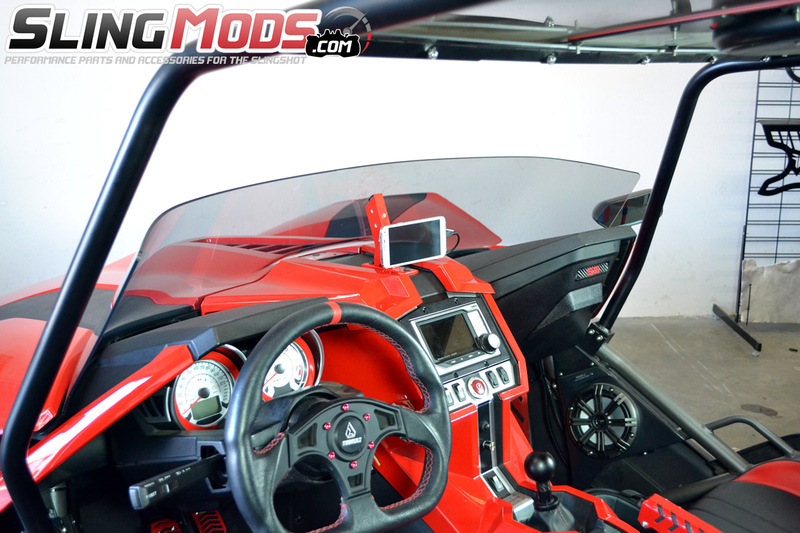 Cell phone / GPS holder kit for the Polaris Slingshot mounts to your Slingshots stock windshield pos..
Polaris Slingshot M6 x 1.0 Ram Mount Threaded Tough Ball for all your RAM mount accessories..
Mob Armor magnetic mobnetic elite Smart Phone / GPS holder for the Polaris Slingshot..
DDMWorks looks to put out the ultimate windshield mount for your Slingshot. 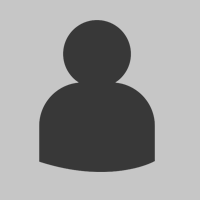 The design is the first..